China has the second largest economy in the world and a huge population of over one billion people - the opportunities to work here are diverse. If you are seeking a totally new experience and are keen to live and work in a new culture then you should consider China. 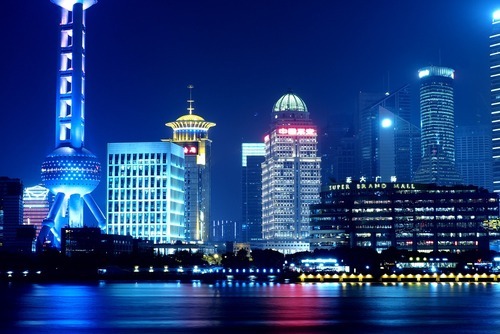 Find jobs and work experience placements for English speakers in places like Beijing and Shanghai. China's has a strong economy which is grown a lot over the past decade and there are lots of openings for skilled workers. Competition for international jobs in China can be tough but if you work hard and put a lot of effort into applications you should be successful. 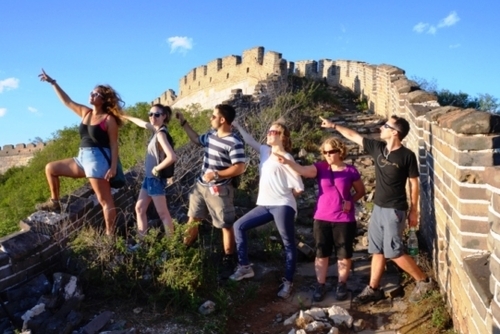 As well as the experience, salary and professional development another benefit of working in China is getting to learn more about the rich history and visiting world famous sites like the Great Wall, Forbidden City, Terracotta Warriors and the Summer Palace. 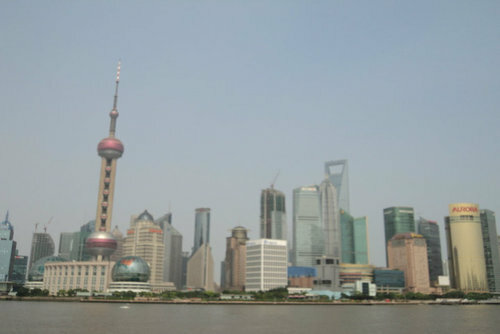 China is a huge country and where you go really comes down to the company, job and your interests. If you speak English, or another language other than Mandarin job opportunities can be limited. The places as a foreigner you are most likely to get hired are Beijing, Hong Kong and Shanghai - the business hubs of the country where thousands of international staff work every year. Lots of world famous multi-national companies have their Asian headquarters in one of these East coast locations - as well as in Hong Kong and other locations such as Guangzhou, Shenzhen and Tianjin. 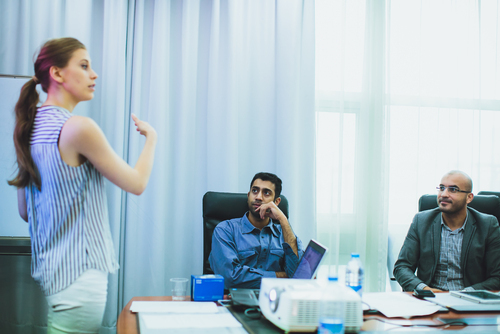 If you would like to increase your skills before entering the work force you might like to view our intern programs in China which can set you on the path to a productive career. 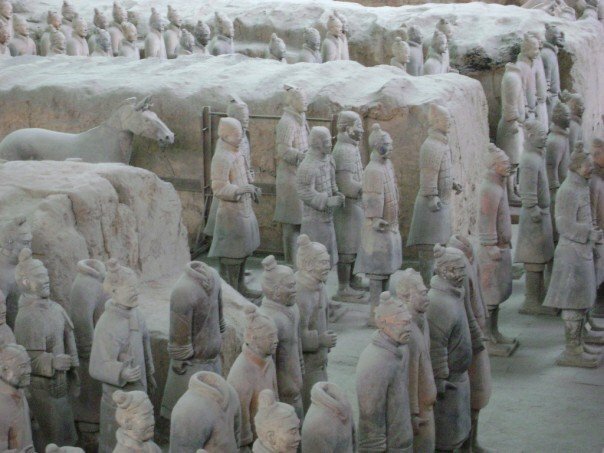 China is an adventurous destination, if you are up for a challenge, are ambitious, and open to living and working a totally different environment then this destination will appeal to you. Graduate roles in China are increasing in popularity and some companies offer fantastic offers which include placements, accommodation and a high salary. 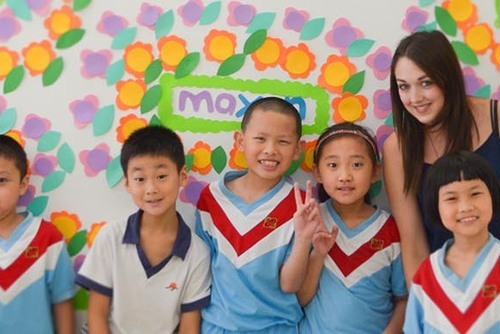 A popular option for many graduates is to teach in China, you will be offer a good salary, usually a TEFL course and be trained to work at schools throughout the country. There are plenty of jobs like this which are flexible and can be joined for a short or long period. Please note if you are studying in China it is illegal to work without the right visa, you really want to stay on the right side of the law in this country too. An alternative option for working in China is to work freelance for a company, or set up your own business possibly on the internet and then you can work from your computer. Visas & Work Permits: As a foriegner wanting to work in China you will need to apply for a visa prior to entering the country. To work legally in China you will need to apply for a Z visa which you can get at your local Chinese embassy. After arriving in China you will need to register with the local Public Security Bureau (PSB) within 24 hours. Language Requirements: Most employers of international staff in China do not require staff to be fluent in Mandarin or Cantonese but having a basic knowledge will really help you. 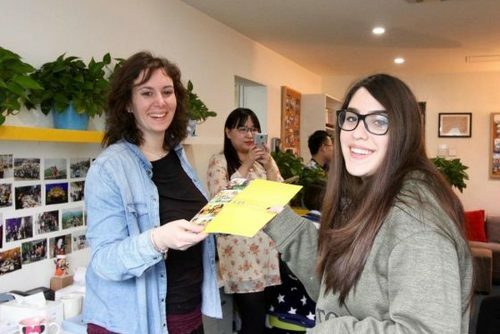 Learning Chinese will really help when living and working in the country, it will also give you a huge advantage over non Chinese speaking applicants. 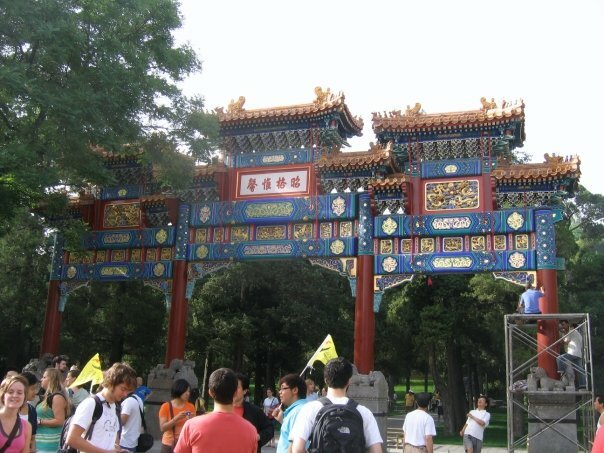 You could learn online, buy a phrase book or book a language course in China. Salary for Working in China: Salaries really vary in China, for non skilled jobs wages can be very low but some international staff earn a high pay. It can depend on experience and the company you work for. How much tax you pay depends on your income and starts at around 3% up to 40%. Working Conditions: Most employers in China require staff to work Monday to Friday, 9am - 5pm. You will on average work around 40 hours per week and sometimes overtime which is generally not paid. Don't expect too much time off either, employees usually have between 5 and 15 days paid holiday per year. There are 11 paid public holidays during the year too. Cost of Living: The cost of living in china is very cheap compared to other worldwide destinations like Europe. Prices for things like accommodation, food and transport can vary dramatically though. In rural areas are cheaper than the larger cities like Beijing, Shanghai and Hong Kong which are the most expensive places to live in the country. 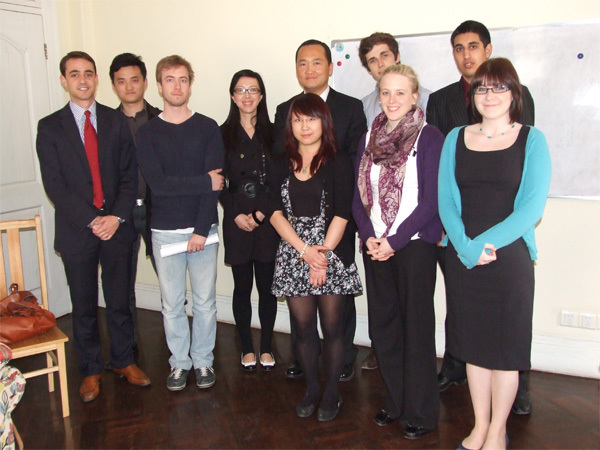 Did you know you could improve your CV and help your career prospects by applying for an internship program in China? There are lots of internship programs where you can live and learn in locations throughout the country in places like Shanghai, Beijing and Hong Kong. 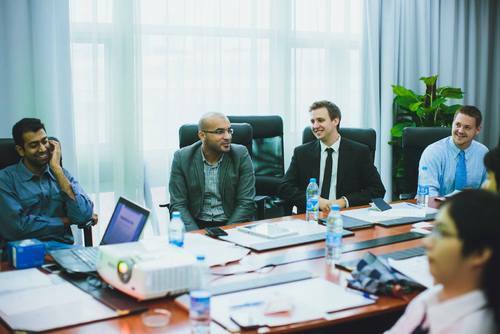 As a premier professional internship abroad organization, we have partnered with leading firms across a wide range of industries enabling you to access the best internships in China including gaining experience in business, law, human rights, media, journalism, finance, fashion internships, entrepreneurship internships, engineering, advertising, marketing and public relations. China is an entrepreneurial center today and one of the most popular Asia internship destinations. People from around the world are flocking to cities like Shanghai and Beijing to build a venture that will be an important part of China’s growth. Individuals are starting early, so don’t miss out! 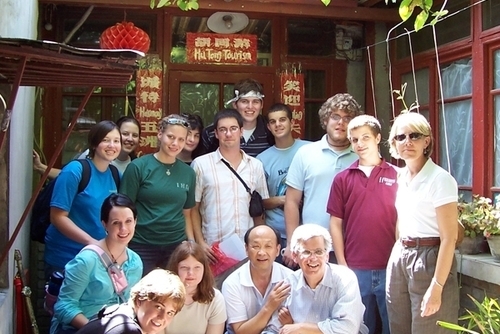 Our programs brings young adults from around the world to China for a once in a lifetime international experience. 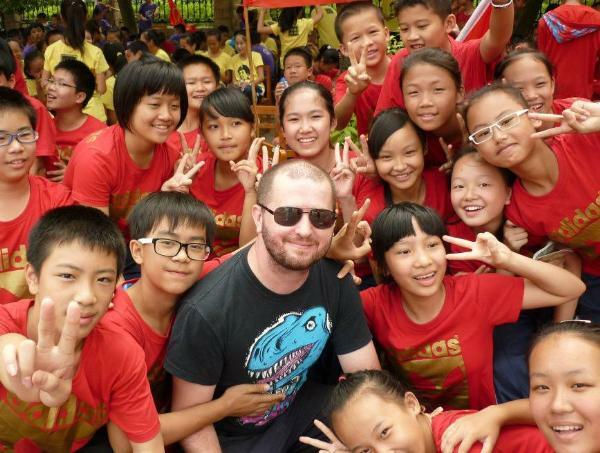 Imagine a summer camp where you are learning from the best and brightest entrepreneurs in China! 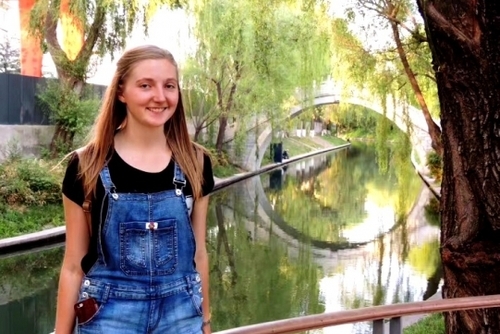 This is also a fantastic way to learn or improve Mandarin in China. 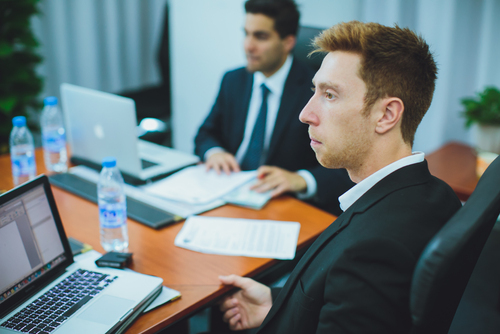 You will usually be placed alongside other international participants on short term contracts where you will get to work and also explore your destination in your spare time. Other Places include Tianjin, Guangzhou, Hong Kong, Shenzhen, Wuhan, Dongguan, Chongqing, Chengdu and Nanjing. In China you can find companies who offer paid internships to international participants, these placements are very competative. Other companies might offer some reimbursements e.g. help towards flights, accommodation or pay for transport to and from work. Some companies might require you to have experience or be able to speak/write in Mandarin. If you are applying from overseas through an agency you might need to pay a fee to participate as these placements come part of a structured package which includes flights, accommodation, meals, training and a reputable placement, full in-country suppport, a certification of completion. To be eligible you usually need to be a native English speaker, have a university degree, be aged between 18 and 50, be eligible for a tourist visa and also be open to a new challenge. Most programs are open to everyone seeking work experience, so if you are a student seeking a summer internship, a graduate looking to boost your career or you just want to live and work in a new culture then you will be able to find a company and placement to suit your interests. 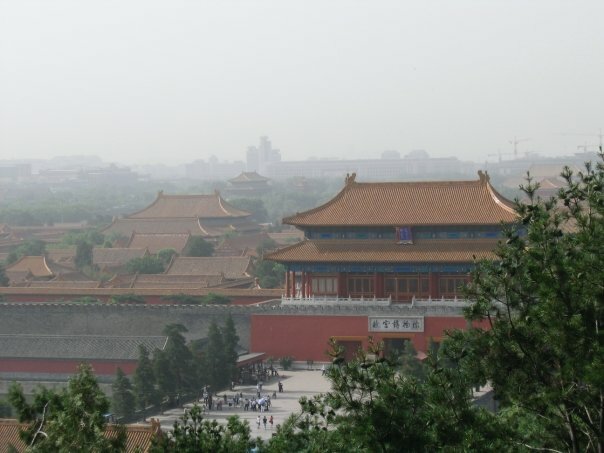 If you need any help arranging an internship in China please get in touch.